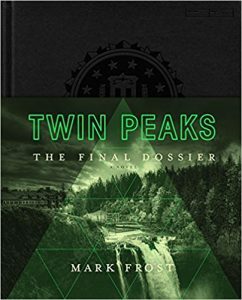 We’ve compiled a list of the essential Twin Peaks books for fans both new and old. Our collection is here to satisfy your thirst for more mystery, intrigue and all out weirdness. 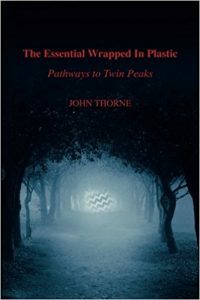 If you’re looking for a recipe to make a damn fine cherry pie, or if you want to take a more analytical approach and get stuck into all the hidden meanings and subtleties of Twin Peaks, then you are in the right place. 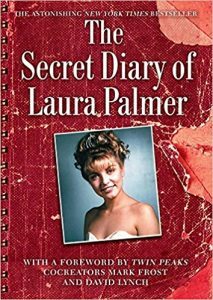 Check out the Secret Diary of Laura Palmer or the Secret History of Twin Peaks to fill in all the gaps in your knowledge and get to know the characters and town intimately. 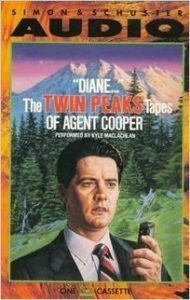 And for those Twin Peaks collectors out there we’ve got the Twin Peaks Tapes of Agent Cooper narrated by Kyle McLachlan himself. So when season 3 ends and Twin Peaks leaves our TV screens again in September, fear not. There is still plenty of mystery out there for you to get stuck into. 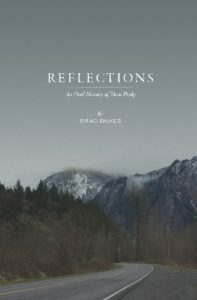 Our Twin Peaks books collection is here for you! 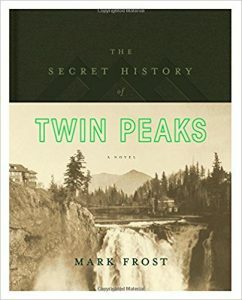 Back in print for the first time in years—and available in eBook for the first time—the New York Times bestselling tie-in to the hit television show and cult classic, Twin Peaks. 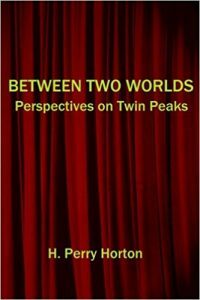 From the virtual pages of renowned film site One Perfect Shot, writer H. Perry Horton has collected 17 original essays that delve into the mystery and intrigue of David Lynch and Mark Frost's cult-TV series TWIN PEAKS. Based on the television series Twin Peaks. Here are the actual dictation tapes of FBI Agent Cooper, Chief Investigator of the Laura Palmer murder, plus never-before-heard tapes. 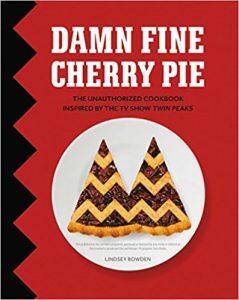 A damn fine collection of seventy-five mouthwatering recipes, inspired by iconic scenes and characters from David Lynch’s groundbreaking cult classic series Twin Peaks—returning to television in 2017 with eighteen new episodes on Showtime.